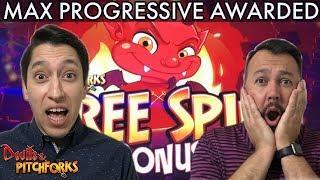 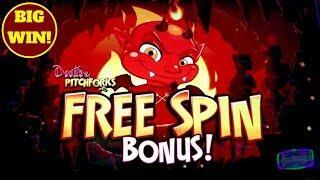 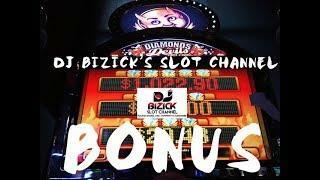 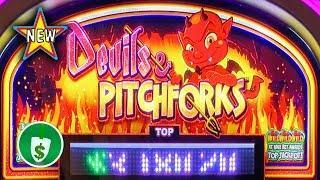 MAX Progressive WON on our FIRST time playing Devil's & Pitchforks Slot! 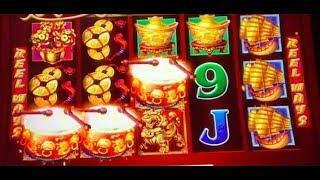 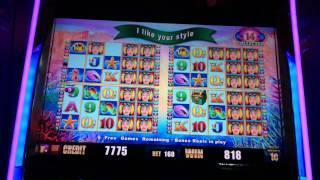 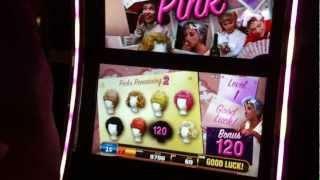 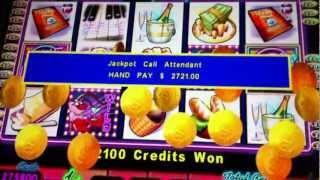 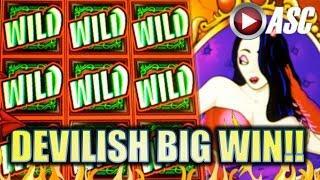 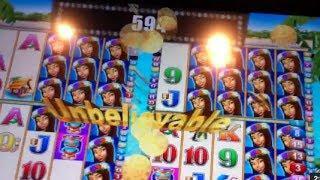 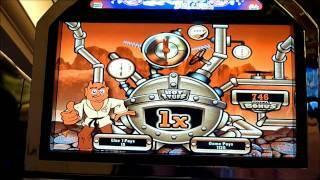 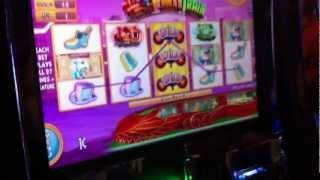 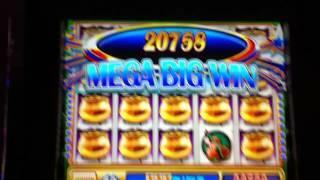 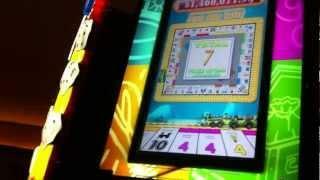 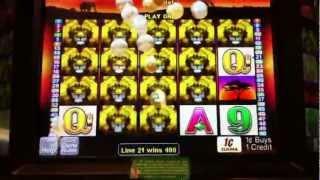 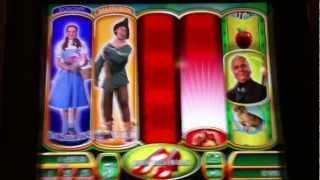 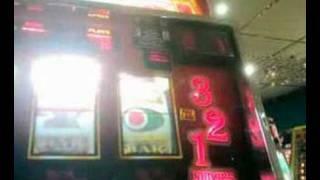 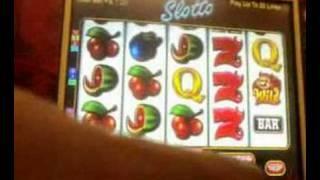 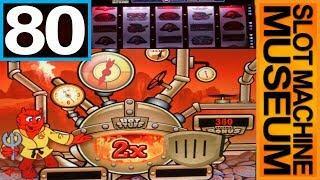 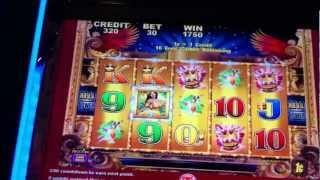 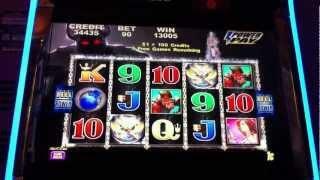 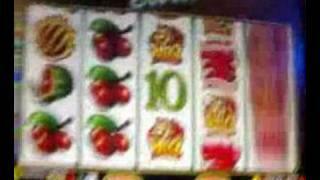 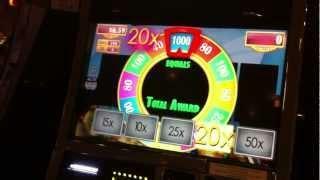 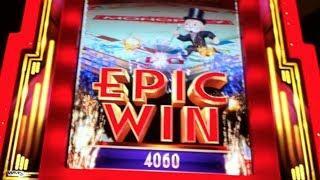 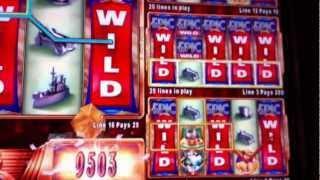 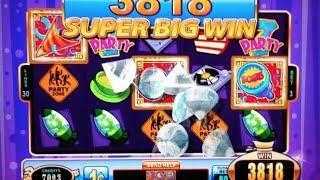 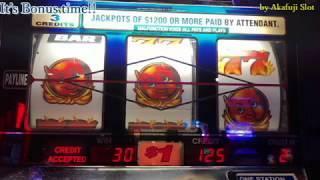 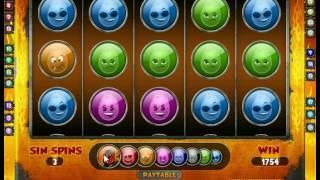 DANCING DRUMS • CHOI COIN DOA • DIAMONDS & DEVILS • 5 FROGS AND MORE SLOT MACHINE BIG WINS! 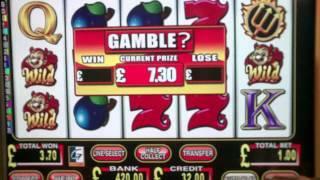 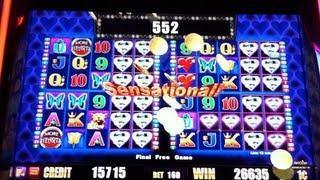 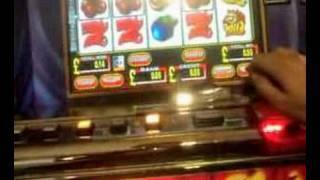 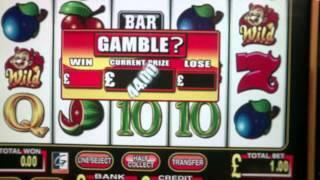 HD - Astra - Little Devils Gambled out too £500! 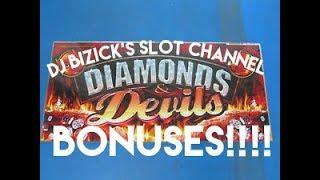 HD - Astra - Little Devils HARSH!